The IBF made Callum Jonhson the mandatory for their light heavyweight titlist Artur Beterbiev. Today, the IBF has announced that the purse bid for the bout will be on June 19th. Beterbiev has not been in the ring since November of last year when he defeated Enrico Koelling by knockout in the twelfth round. At the moment the Light heavyweight titlist is embroiled in a promotional dispute with Yvon Michel. He hopes that the courts will rule in his favor and he could join the Top Rank stable. Callum Johnson is getting an opportunity at a title shot after light heavyweight prospect Anthony Yarde, turned down the opportunity at the title. 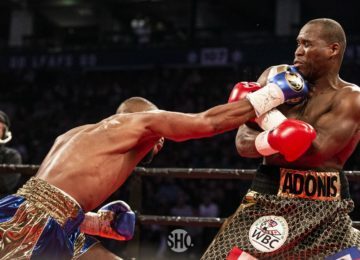 Johnson is undefeated and was last in the ring when he walked through Frank Buglioni by first-round TKO. 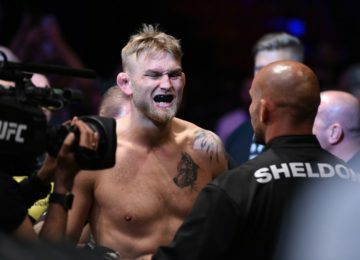 It’s a big step up for the young fighter, he must get credit for taking on such a tall task. Whether or not Beterbiev will have his promotional issues in order before the purse bid is yet to be determined. How will it affect the purse bid itself is anyone’s guess. Bob Arum, of Top Rank, expects everything to go well and plans on solely promoting Beterbiev real soon. 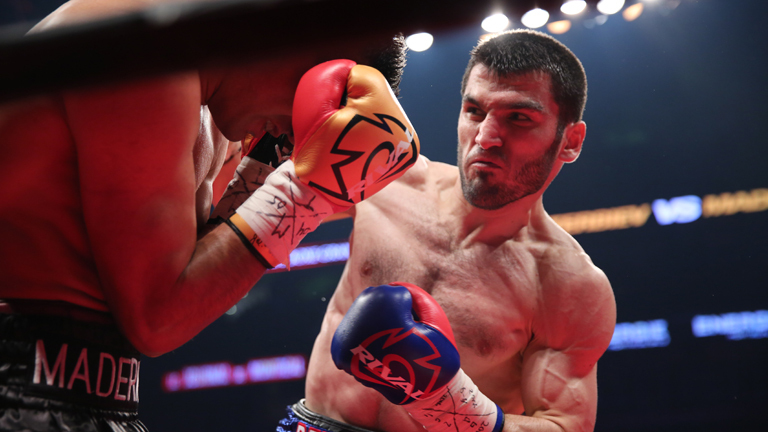 Arum and Top Rank won the purse bid for Beterbiev’s fight in November.